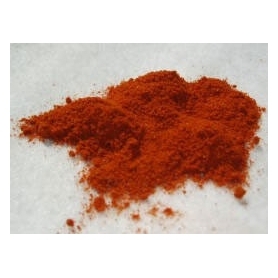 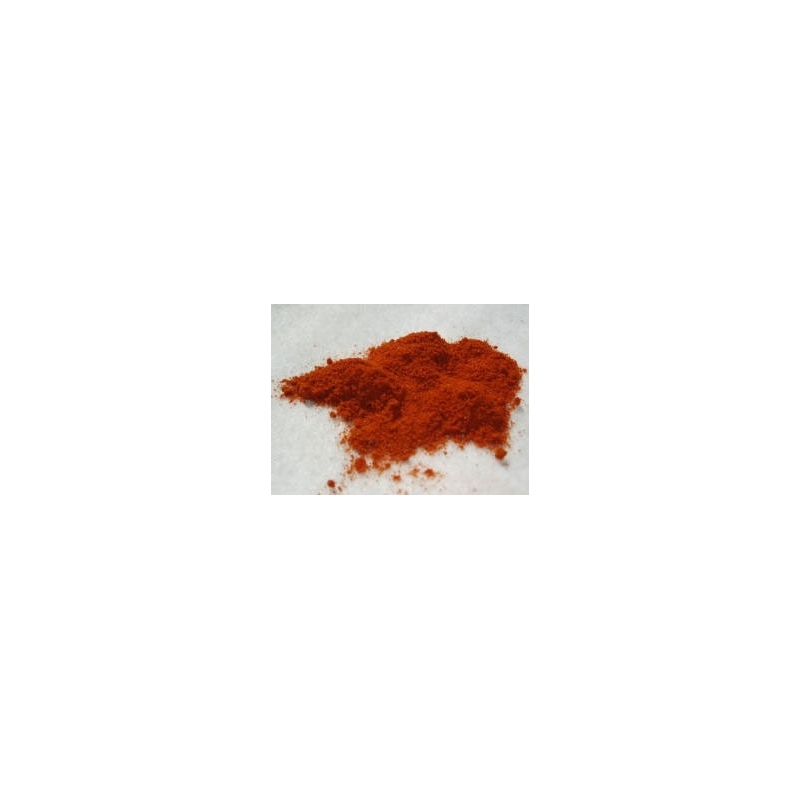 Paprika is a spice commonly used in the preparation of food. 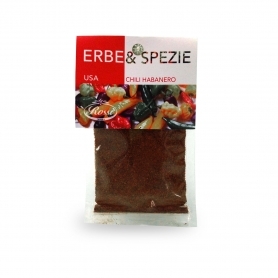 Hungary is the prince of the country's production of paprika, and the national dish is goulash, precisely prepared with this spice. 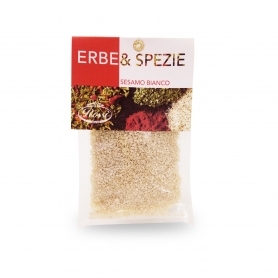 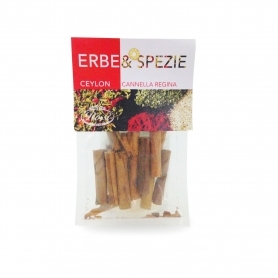 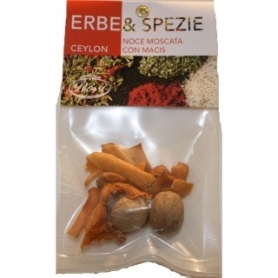 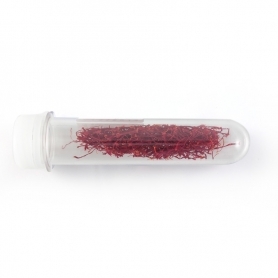 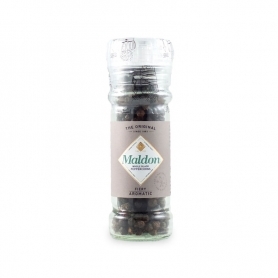 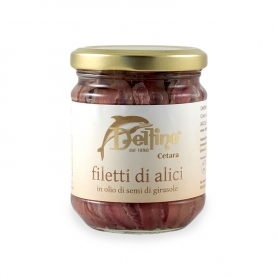 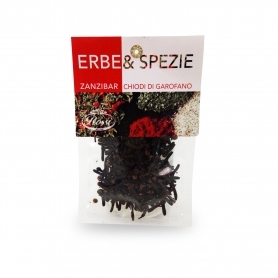 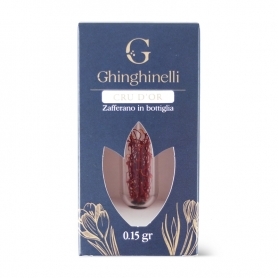 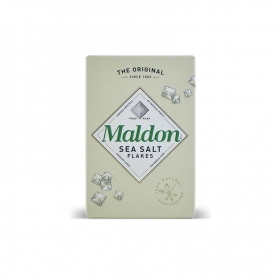 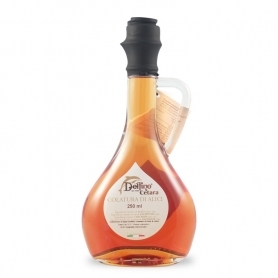 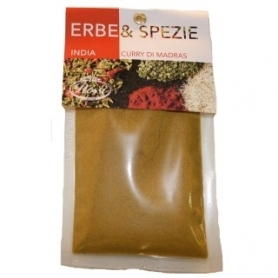 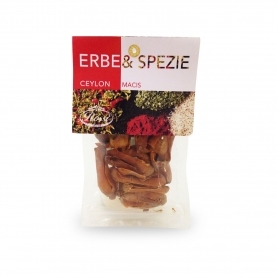 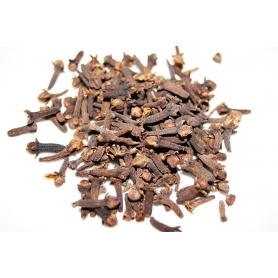 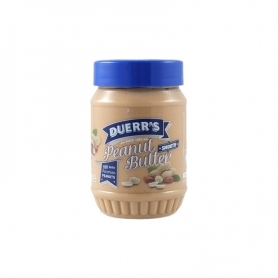 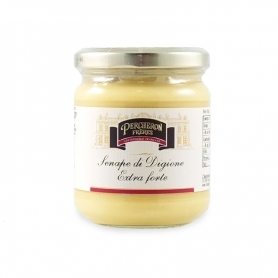 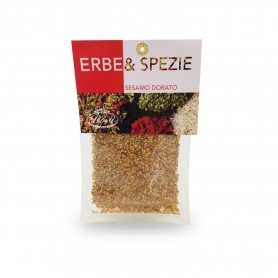 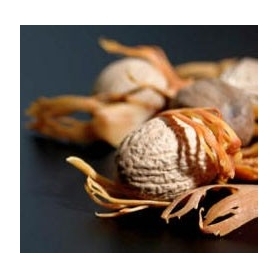 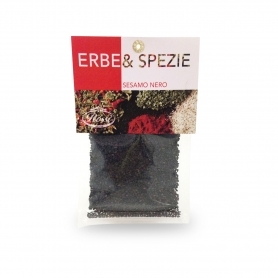 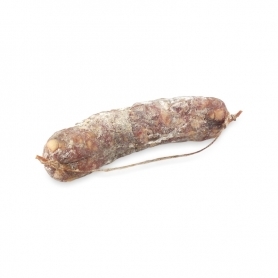 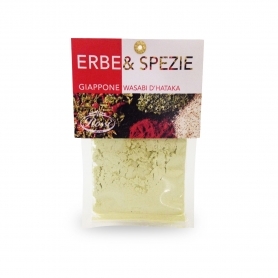 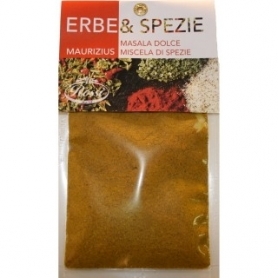 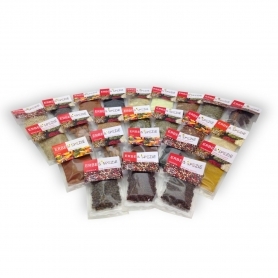 Discover all products in the category "Other spices"
cloves in envelope, Zanzibar, 500 gr.